These are the comfiest pants I've worn in a while! They will be perfect for lounging around in or playing with my friends in! I really like the colour too... It reminds me of the most perfect sunny day! 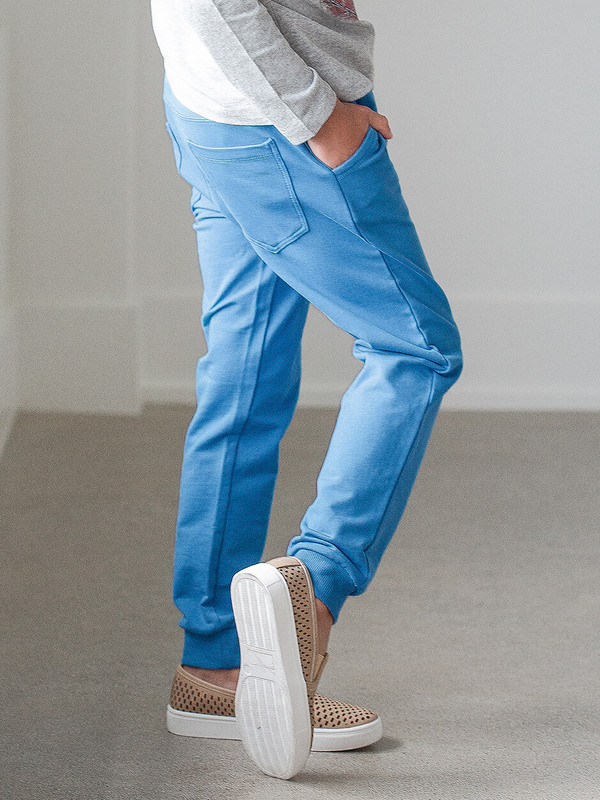 The pockets are handy and I like the jogger style cuff at the bottom!